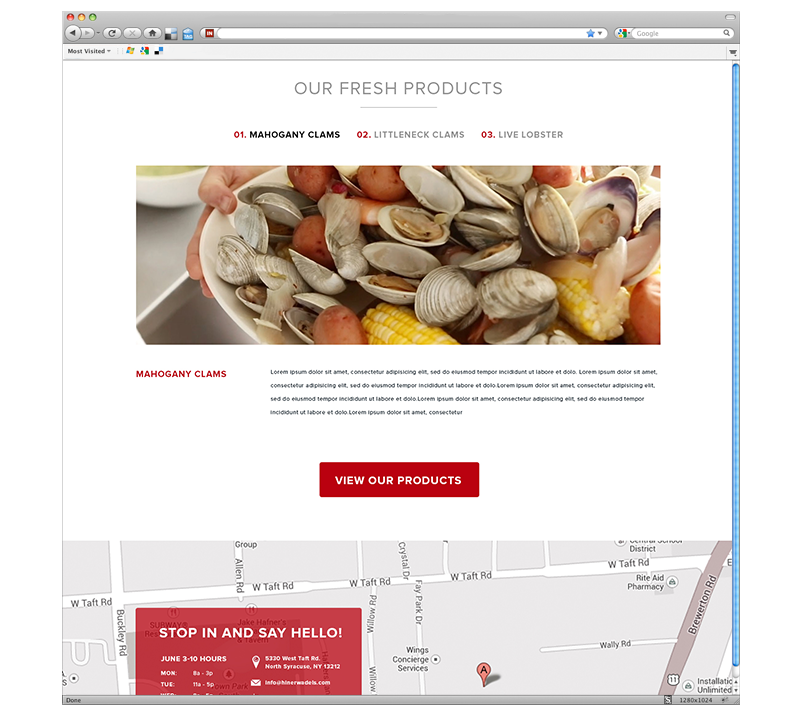 Hinerwadels | Commit Marketing | A Full-Service Marketing, Web Design & Development Firm Located In Sarasota, FL. The Hinerwadel family has been providing quality clambakes and those famous salt potatoes for more than 100 years in Central New York. The team at Commit discussed their need for a new website launch and reviewed inspiration and possible improvements for a web redesign. 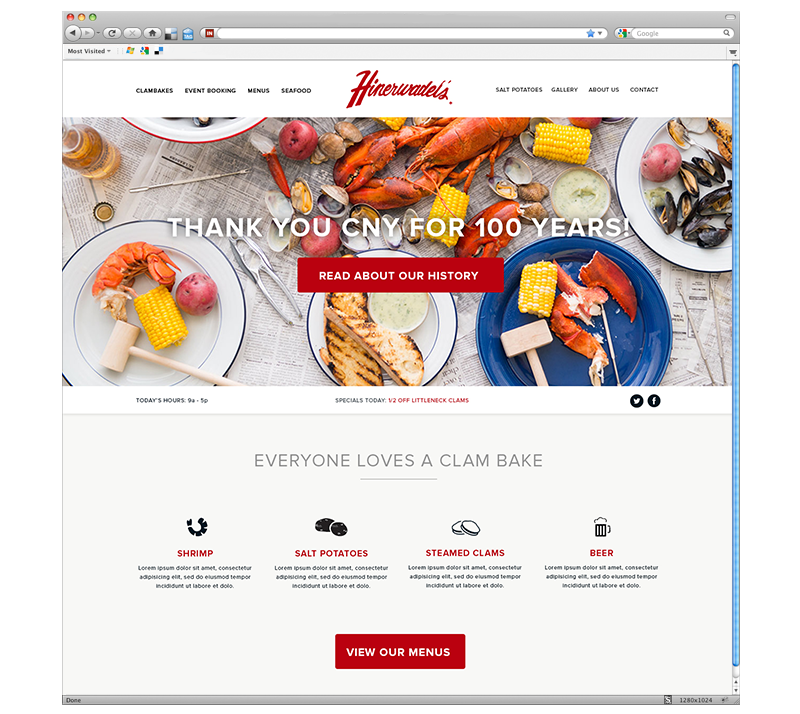 The project included custom web design and development resulting in a fully responsive website just in time for their 100 year anniversary. 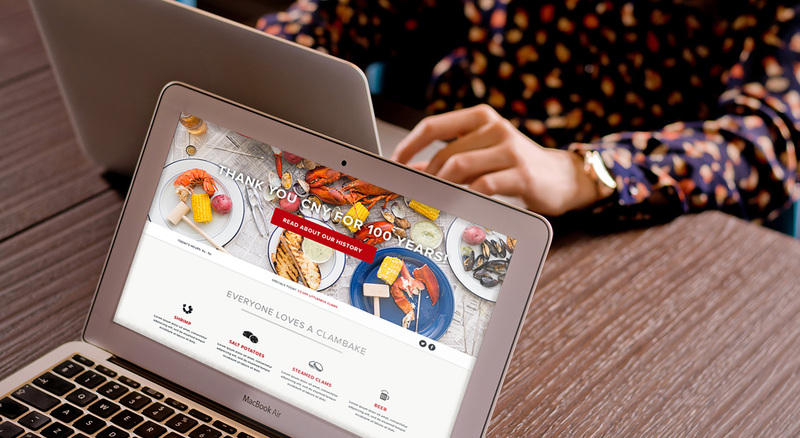 The Hinerwadel family were in need to streamline and improve the their website that promoted corporate clambakes and private functions and their fresh seafood on sale to the community. An update to the experience was needed for both the end user and for the team at Hinerwadel’s to add and update the website and its content.